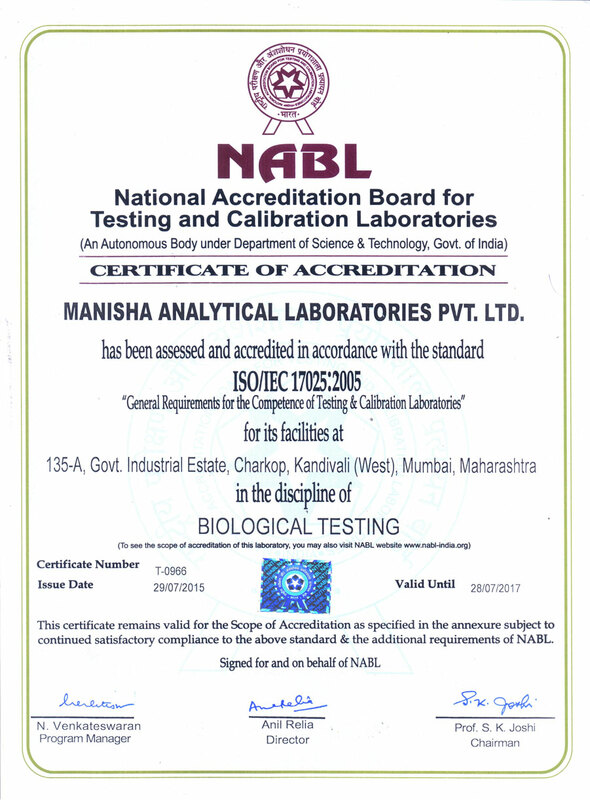 MANISHA ANALYTICAL LABORATORIES PVT. 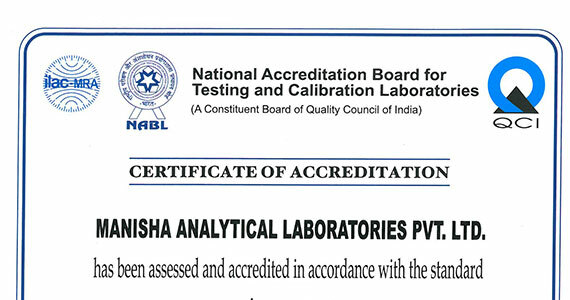 LTD.-"Achieving Excellence Through Analytical Service"
Manisha Lab including R&D Lab is equipped with state-of-the-art instruments to ensure precision in a variety of tests. 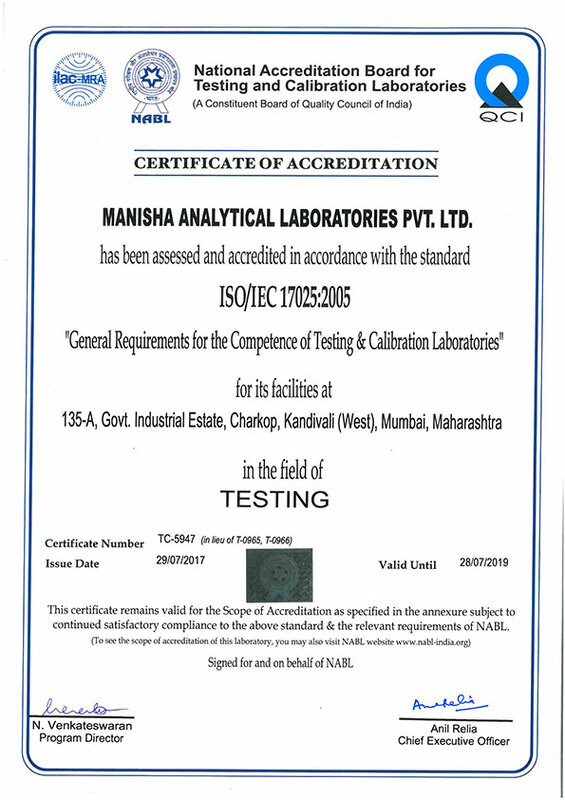 MALPL offers comprehensive stability testing services according to ICH guidelines. 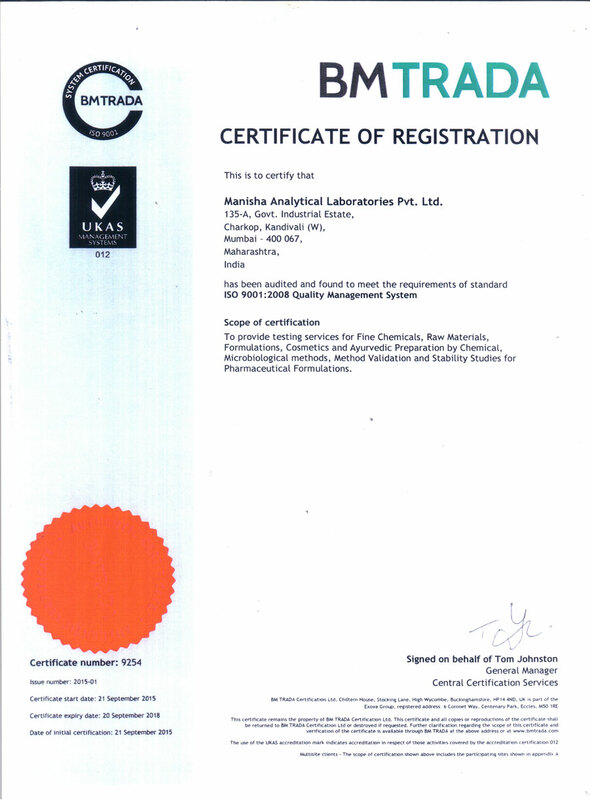 Manisha Analytical Laboratories Pvt Ltd (MALPL) was founded in 1989 with the sole mission to partner our customers in their analytical testing needs. 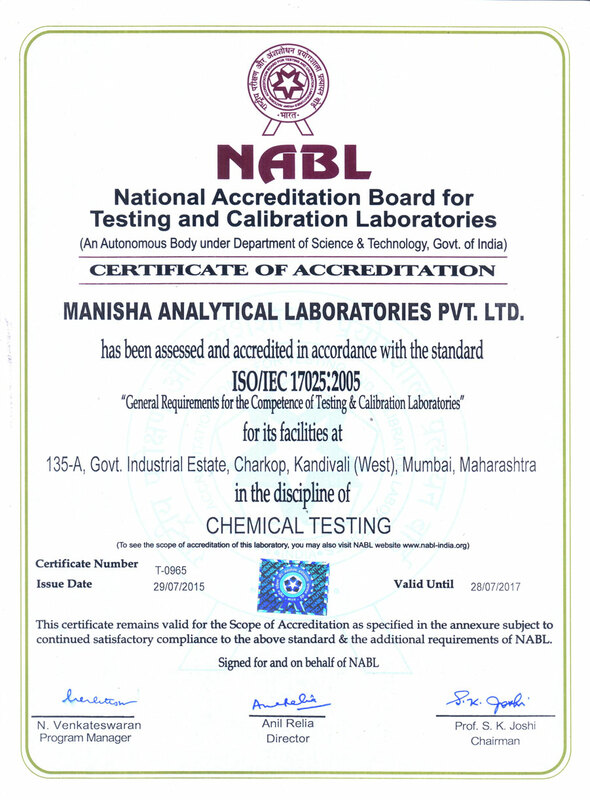 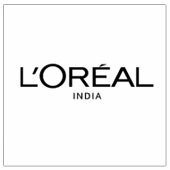 Manisha Analytical Laboratiries Pvt. 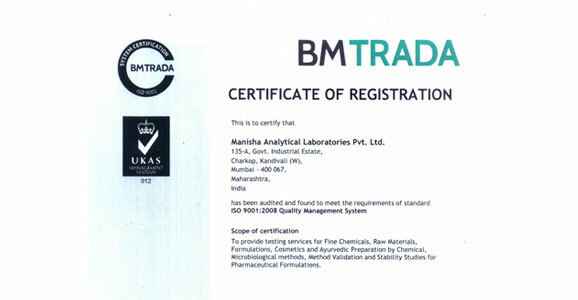 Ltd. continues to remain committed to a high standard of service by employing stringent quality measures. 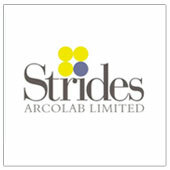 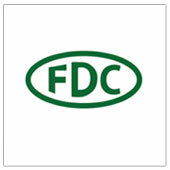 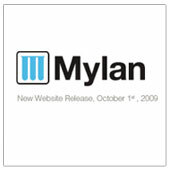 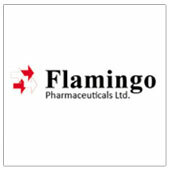 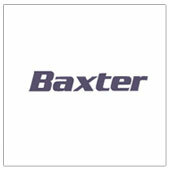 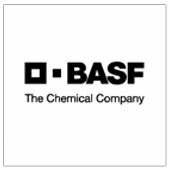 To help our customers achieve their analytical testing needs. 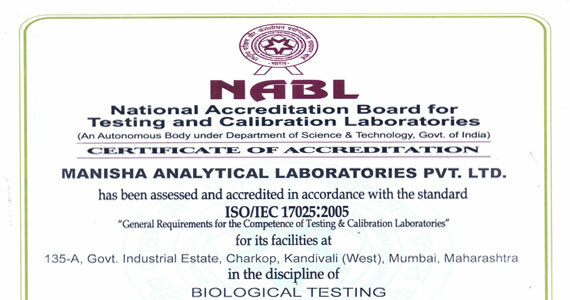 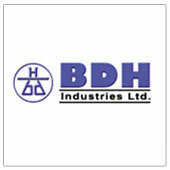 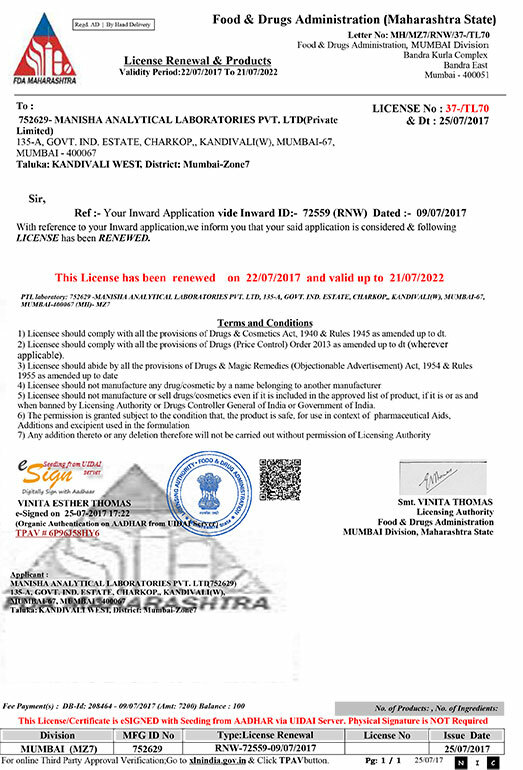 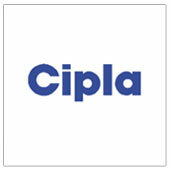 Food testing laboratory in Mumbai. 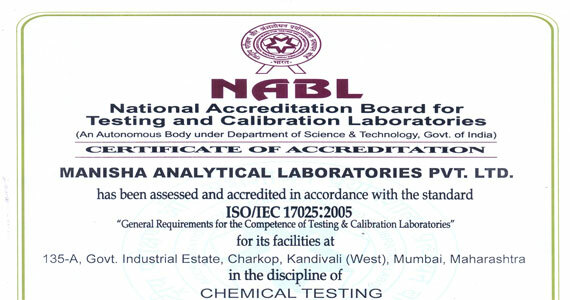 The Lab will conducting Food Testing and Analysis. 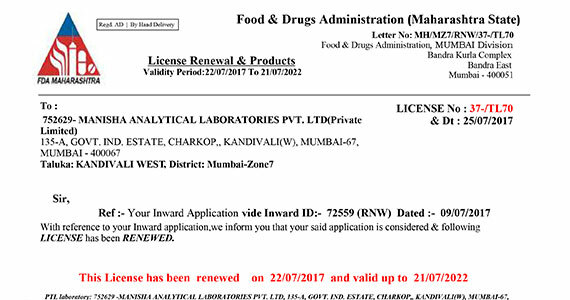 The lab is expected to be opened by November 2015.